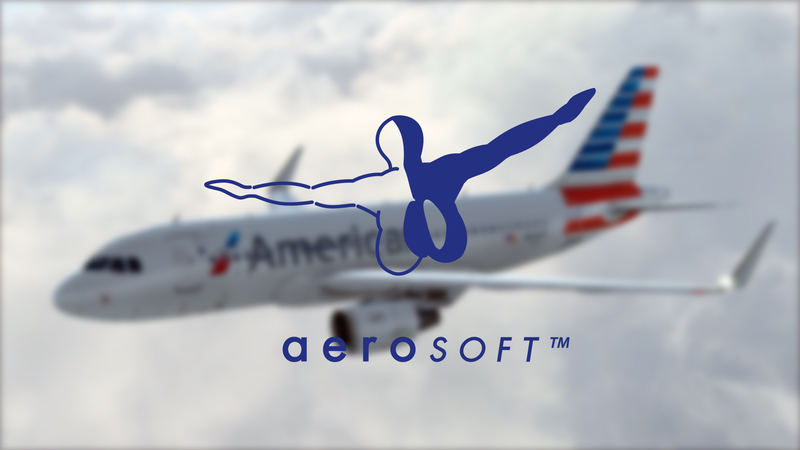 You are at:Home»News»Want to work for Aerosoft? Want to work for Aerosoft? Dovetail was hiring a couple of months ago and now Aerosoft have joined in with vacancies for Customer Support and Quality Control roles. I think this just goes to show how much the Flight Sim industry is growing and this is of course directly shown in the fact that companies like Aerosoft are taking on additional staff to cope with this growth. The roles open at the moment are Customer Service and Quality Control roles, so if that’s your thing then i’d apply! We are looking for a new support officer to enlarge our Support team. He/she will support our customers for all our products (so most definitely not only FS Addons). Support will be done via our ticket system, chat, forums, Facebook and Steam. Additionally you will test new developments to assist Quality Control and to get aquinted with new products that will need to be supported. This job can be done from your home and offers great flexibility, but at least some of the hours need to be done during standard German office hours. At this moment we need 24 hours a week but it is very well possible this will be extended. We are looking for a new Quality Control officer to staff an open position. The Quality Control officer will test our own developments to ensure they match our expectations and will maintain the open issues list for all our products. He/she will also organise and manage larger beta tests with external testers. He/she will communicate with the project managers and developers to ensure the best possible quality for all our products. Additionally you will assist customers when needed as this gives good feedback on what customers consider the important factors in products. This is a full time position located at our Headquarters at Lippstadt/Paderborn airport. There are limited opportunities to work from home. It is a tight team where everybody has to be willing to assist other team members. With so many products it is impossible to have detailed knowledge about each product and just before a big release the Quality Control will be busy, just after a big releases the Support team will be busy so we value team work very highly. We are dedicated to providing both our customers and our internal teams the best services possible. Previous ArticleJust Flight TB-10 & TB-20 Is Coming Soon! Next Article Aerosoft Garray LEGY Airport Enters Beta!